A generator can support crucial appliances such as heaters, refrigerators, and regulate temperature during power blackouts in your home. Suppliers of electric generators realize high sales whenever there is a massive storm in the surrounding areas. What does the realization show? The majority of users only purchase the generators during emergencies. Buying when you are in a rush compels you to randomly settle for any generator that seems to meet your demands. As such you don’t consider specs, follow the expertly-recommended installation guidelines not to mention the possibility of, erroneously, using extension cords. Add the preceding to the fact we have the responsibility of providing reliable backup plans for our households for many reasons, and you will understand why buying a generator when you are in a hurry is rife with chaos. 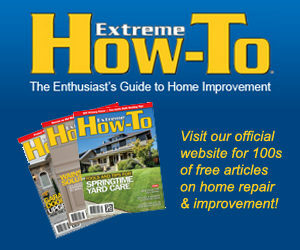 A generator is paramount to each and every home. Continue reading for all you should know about electric generators. If harsh weather conditions are rampant in your locality, invest in a backup generator for a lasting solution. Individuals living in freezing regions should not rely on power from the national grid to power all household appliances, particularly the most crucial ones such as heaters and AC units. Besides enabling you to perform your role of providing a haven for your family, either a portable generator or a standby generator can allow you to utilize other electrical appliances necessary to make your home comfortable. A generator is equally important for persons living in coastal areas, since calamities tend to be rampant in these regions. With a portable generator, you can transform your outdoor camping expedition into a safe and exciting outing. You will be able to enjoy all the convenience of modern living such as making your favorite drink using your coffee maker, using a refrigerator to store perishable foods, and many other applications. Imagine the convenience of bringing along all your fancy appliances and enhancing the security of the site using low-voltage light? Cool, huh? A generator is all you need. Are you are working on a construction site in a remote location with no connection to the utility. Are you working on the patio far from the power line? 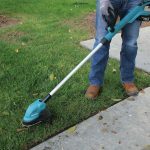 Acquire a portable generator, and use all your tools, including roofing guns and spray guns, or set up security lights and carry on with your activities either at night or during large darkening storms. As an entrepreneur, you can also operate your business round the clock, whether there is a power outage or not. 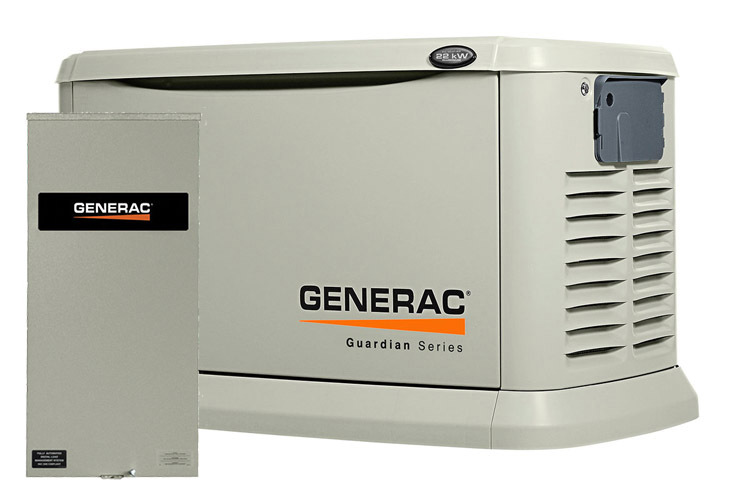 Besides being expensive, standby generators must be expertly installed by a trained professional. You should, therefore, factor in the associated labor costs. You’ll need to hire the service of a competent electrician who will guide you on applicable permits, correct location, and allowed noise limits. The model automatically starts during blackouts, supplying more power than all other alternatives. Standby generators self-diagnose, notify you whenever maintenance is necessary, and some even notify the user about the same via text or email. You are free to select your preferred fuel; whether natural gas or propane. Both fuel types are, nonetheless, safe to store and use. Standby generators have output levels varying between 5 to 20 Kilowatts. They are, therefore, best generators for home backup because they can power all household devices. Their cost ranges from 5,000 to10, 000 dollars. Operate on propane or natural gas. Due to their small fuel tank capacity, a user may be forced to store fuels in large quantities. Should that be the case, a user will have to use a stabilizer so as to maintain the quality of fuel. You should not use portable generators anywhere less than fifteen feet from residential properties. Also, avoid using a portable generator in an enclosed space. All generators, being electric devices, shouldn’t come into direct contact with water. Quite a good number of them come with an electric starting mechanism, but the battery that will facilitate this function is typically bought by the user separately. Typical output power varies between 3,000 and 8,500 watts. They cost between 400 and 1,000 dollars. Automatic starting: During blackouts, a standby generator starts automatically, even when there is no one in the compound. This feature is mostly useful when you have sensitive appliances that can be ruined by power outages. Electric starting mechanism: Most of the latest portable generator models come with a convenient push-button starting feature in addition to the standard pull starting. Factor in the cost of the battery necessary for electric starting when shopping. Wheels: Portable generators fitted with wheels are more mobile compared to those without. Inverter technology: High-end generators utilizing inverter technology provide smooth power appropriate for powering sensitive appliances. Several outlets: Make sure the generator you are considering buying has adequate outlets to power a good number of your devices, particularly during emergencies. 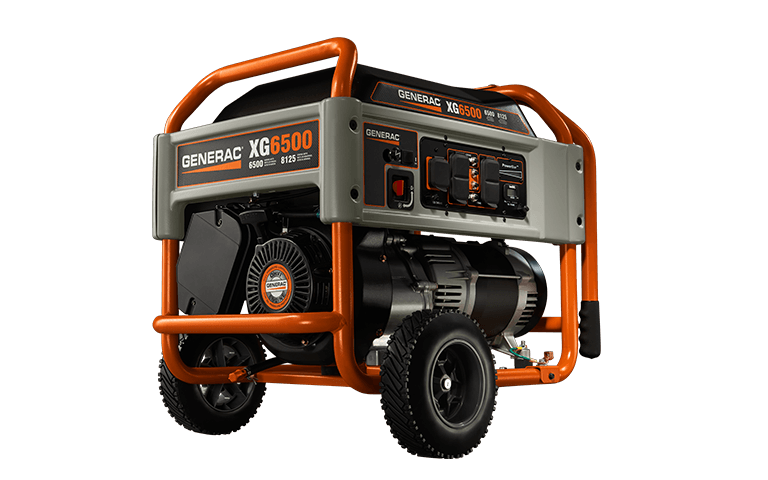 Extra Features: Extra features include fuel gauge and low oil shut-off, which make running your generator stress-free and safe. Operate your generator in an open space with free air flow to avoid breathing in poisonous carbon monoxide. Always cover your running generator with a waterproofing material so as to avoid danger or electric shock. Consider continuous/rated power only when shopping for a generator because the ratings indicate the output power your generator will supply continuously. 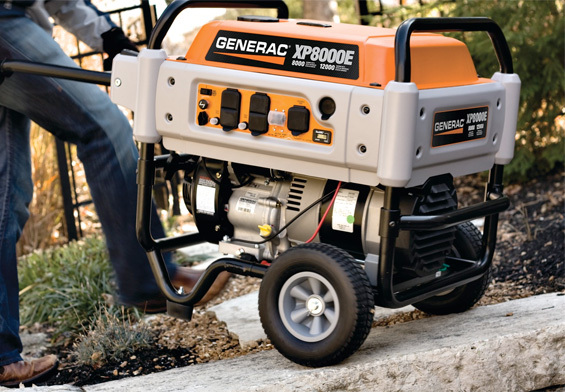 Do not refuel the generator while hot; connect its output to the utility grid and change filters and oil often. If using a portable generator and decide to store its fuel for extended periods of time, use a stabilizer to preserve its quality. With all the above useful information, the next important thing is to get the best generator that will suit you. Start by establishing your envisioned use of the generator, the extra features appropriate for your situation, and your power requirements to get the right generator for what you need.